Dear Charlie…A Grandfather’s Love Letter by Earle P. Martin. 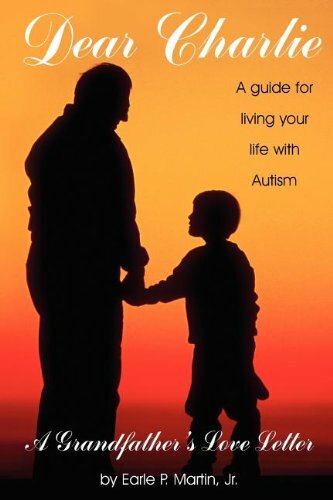 This is a guide for living your life with autism. The book was written by a grandfather to his grandson, Charlie. He writes letters to Charlie about how to live, what to expect from others, and how to interact appropriately. Pp. 104.